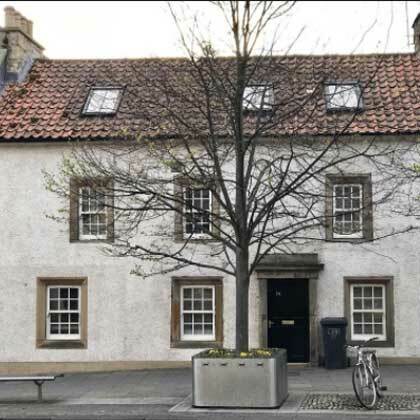 If you are looking for St Andrews accommodation, you will find Hotels, Guest Houses, Bed and Breakfasts, caravan parks and self catering cottages, with a comprehensive line entry at the bottom of each page. 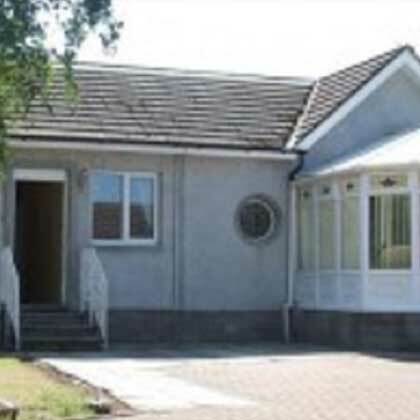 For your conveince, we have categorised the accommodation into 4 groups: Hotels, Bed and Breakfasts and Guest Houses, Self catering and Caravan Parks to give you a comprehensive list of St Andrews accommodation. 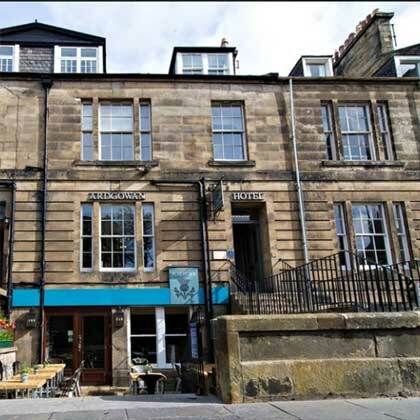 If you are an accommodation provider looking to reach an audience of over 17,500 unique visitors every year looking for information about where to stay in St Andrews, full online listings are available at just £20 + VAT (£24) per annum. 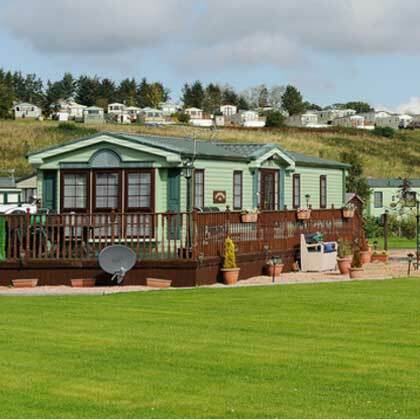 Contact us on info@explorescotland.net and a member of our team will be in touch to help you maximise your listing.